Carole will deliver several presentations during the upcoming Blacks In Government National Training Conference August 22nd -25th. Throughout the week she will speak to both the adult members of the organization and NOW young adults (ages 20-39). Blacks In Government was organized in 1975 and incorporated as a non-profit organization under the District of Columbia jurisdiction in 1976. BIG has been a national response to the need for African Americans in public service to organize around issues of mutual concern and use their collective strength to confront workplace and community issues. BIG's goals are to promote EQUITY in all aspects of American life, EXCELLENCE in public service, and OPPORTUNITY for all Americans. For more information CLICK HERE For The BIG National Conference Website. For The fifth year Carole will deliver her Diversity Awareness Program to young adults coming to Boston from Ireland and Northern Ireland. 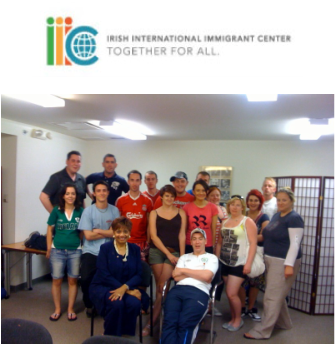 New to the United States and participating in a three month work placement program sponsored by the Irish International Immigration Center's, Carole's program helps young people manage the multicultural dynamics of city life in Boston. Carole will serve as the Emcee for the upcoming Fundraising Reception for the NBMBAA Boston Chapter's Leaders of Tomorrow Event. Set for August 10th, the even will be held at the University of Massachusetts Club in Downtown Boston. 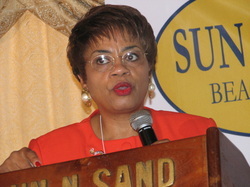 Carole is a co-founder of the Leaders of Tomorrow Program (LOT), founded 20 years ago. Now a national program, LOT is an academic enrichment and leadership development program serving minority high school students 14-18 years old who demonstrate leadership potential. 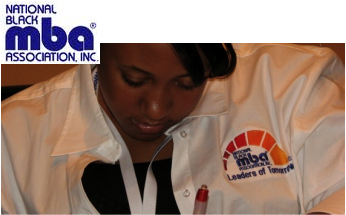 LOT is one of the most successful programs started by the National Black MBA Association.